Our Masters by Research degree allows you to undertake extended independent research at Masters level. You'll carry out a research project on a topic of your choice, with expert guidance from a single supervisor or two co-supervisors, and use your findings to produce a thesis of around 30,000 words. This degree presents a great opportunity to explore an area of interest in greater depth, gaining advanced knowledge and skills that will prepare you for specialist career paths or further study. Unlike a Masters degree, a Masters by Research degree doesn't include any taught content. Instead, you'll work closely with your supervisor to agree the content and structure of your research project, as well as your process and schedule. Your supervisor will help you to make sure that your research will be a significant original contribution to your field, and that you can realistically complete it within the proposed timescale. You'll continue to receive expert guidance from your supervisor throughout your degree, and they can advise you on developing your project as your research progresses. Before attending your viva, you'll submit your thesis for assessment by a panel of expert examiners. In the viva this panel will then ask you about your thesis and wider research in greater detail. Following your viva, you'll receive feedback from your examiners in the form of suggested amendments to your thesis. They may also ask you to resubmit your thesis for assessment before they award your degree. This process presents a great opportunity to showcase your research in both written and spoken form, and helps to ensure that your work is original, comprehensive, and clearly situated within your field of study. You can explore our research and view our staff members to find out how we can support you in pursuing your interests. 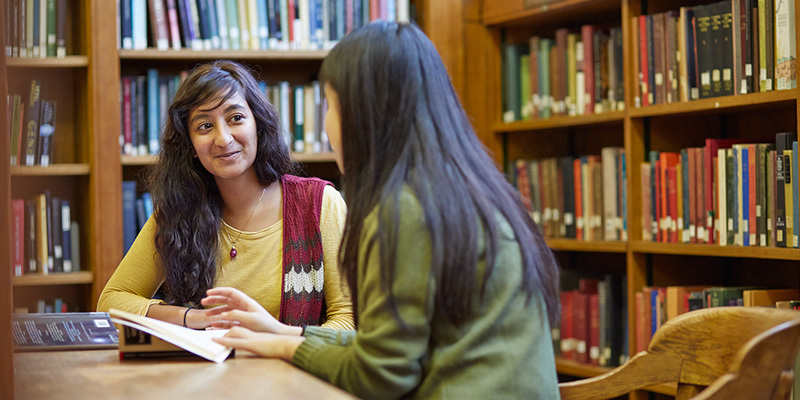 To apply for our Masters by Research degree you'll need a bachelor degree with a 2:1 (hons) in English Literature or a related subject. If English isn't your first language you'll also need an English language qualification such as IELTS or TOEFL. You'll submit a research proposal as part of your application, so you'll need to have a well-defined idea of what you'd like to research before you apply.